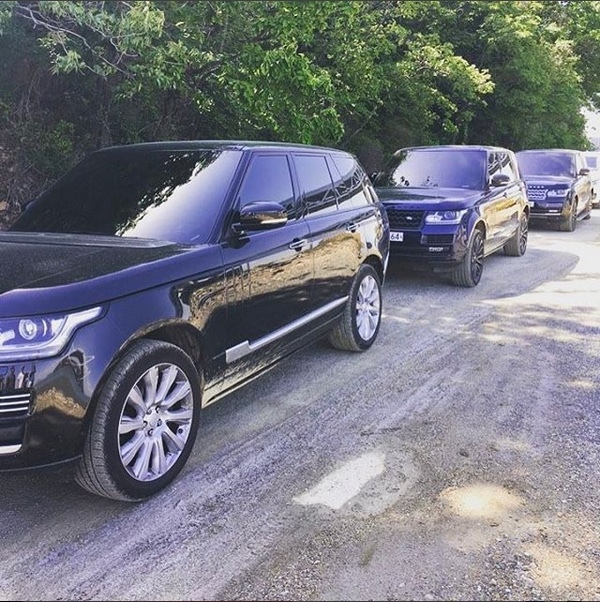 First, he started off with this picture of three SUVS. They all look like the ones Tree J uses, but they're probably not his. Perhaps they're SUVs lined up at a golf course? 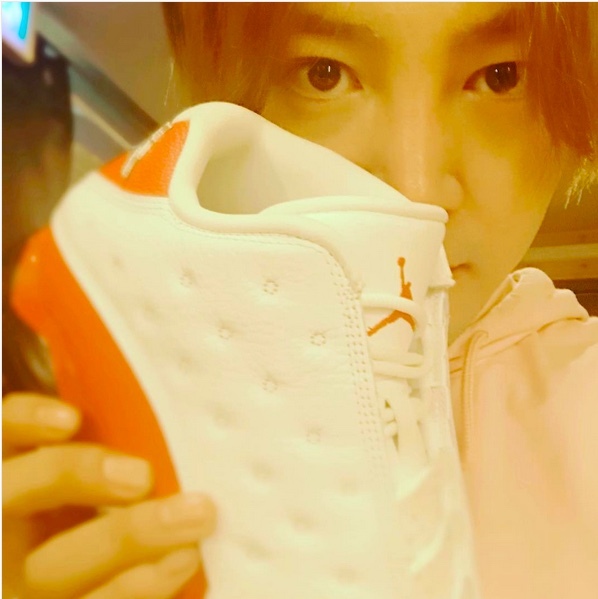 Sometimes there is just no knowing what is going on in the mind of JKS...or why he posts some images. This may have been one of those times. However, his next post seems more related to his recent activities. Namely, his recent love of golf. 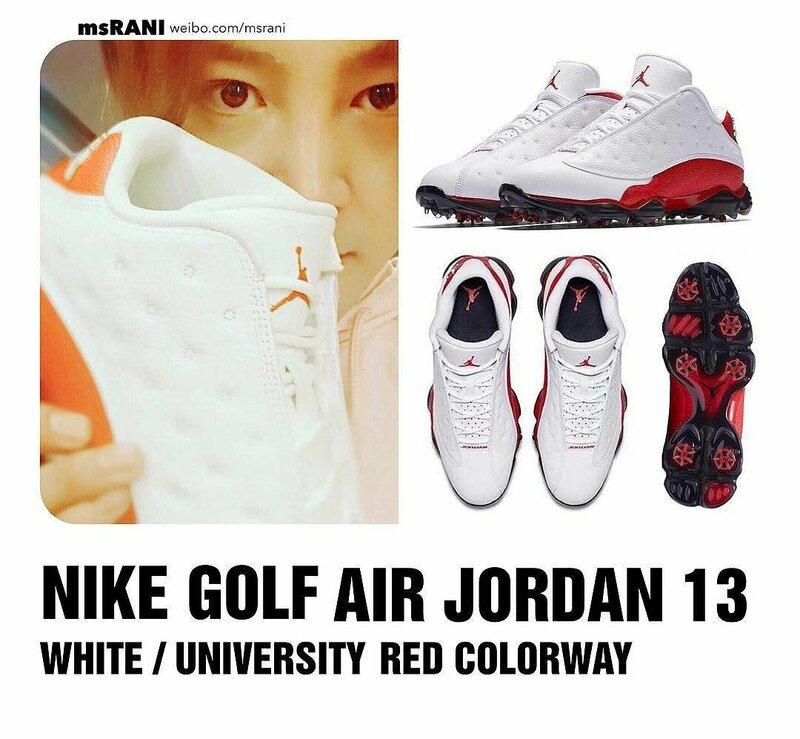 He bought another pair of golf shoes. This time a pair of limited edition golf shoes which are highly in demand. Well, yeah, Jordans! And for more information on Jordon 13, check out this link which has a several articles on Jordon 13. His third and final post was about his upcoming appearance on Down Town Now in Japan on Friday May 26 at 9:55 pm JST. 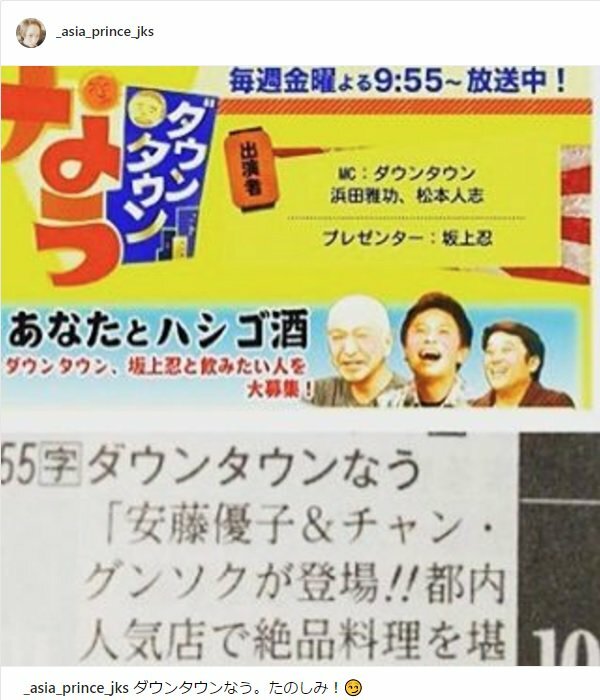 Downtown Now is a Japanese program broadcast on Fuji TV. Per Tenshi Akuma's (a Japanese Eel) translation on the text beneath the graphic, “Today’s special guests are Ando Yuko (a Japanese female newscaster) and Jang Keun Suk!! They will enjoy truth talk exclusively at the table as well as exquisite meal at a popular restaurant in Tokyo.” Check this link to see if the show is available in your area.